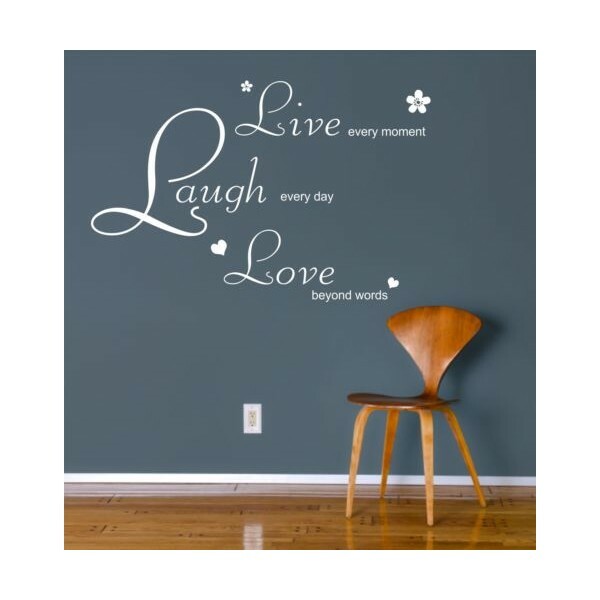 Live,Laugh Quote - Vinyl Wall Sticker Decal. 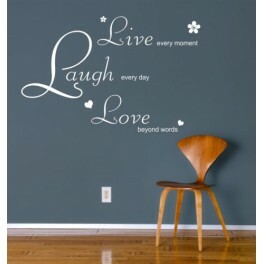 Vinyl wall art decal stickers are a new concept in wall decoration. 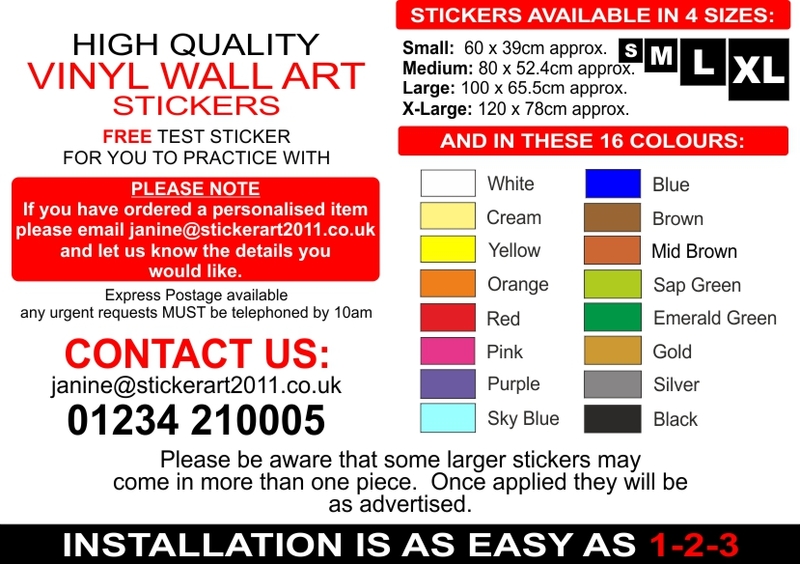 They are a brilliant alternative to wallpaper if you would like a change of décor. Easy to apply in minutes, detailed instructions come with our stickers plus a free vinyl to practice with. 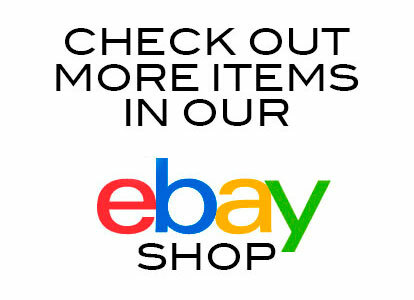 Simply use the drop down boxes at the top of this listing to choose your ideal size and color.